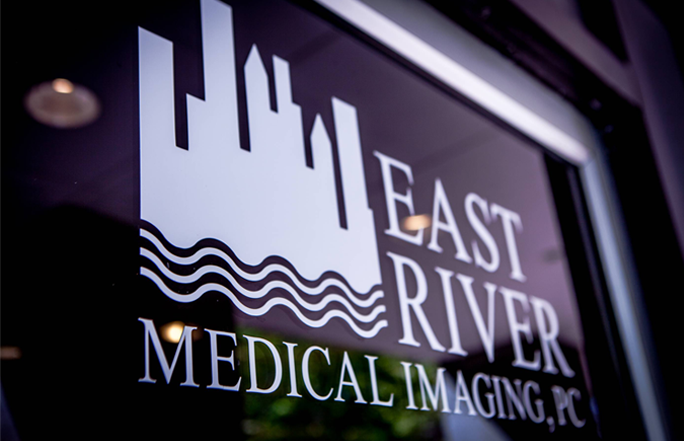 East River Medical Imaging has been a strong supporter of the Icla da Silva Foundation for 12 years. 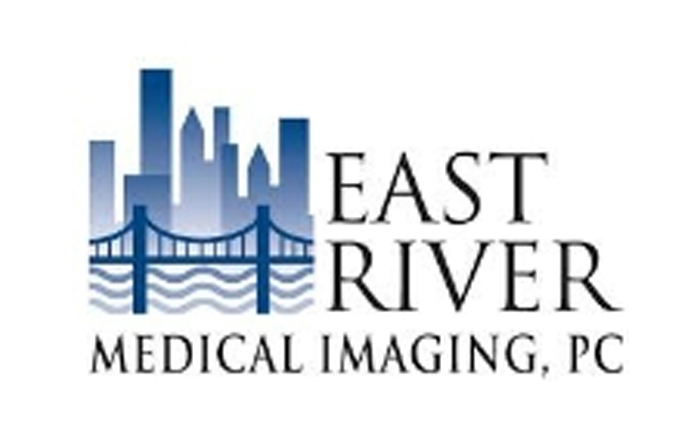 They support our major events like the annual Hope Gala and the NYC MatchMaker 5K through generous financial contributions. 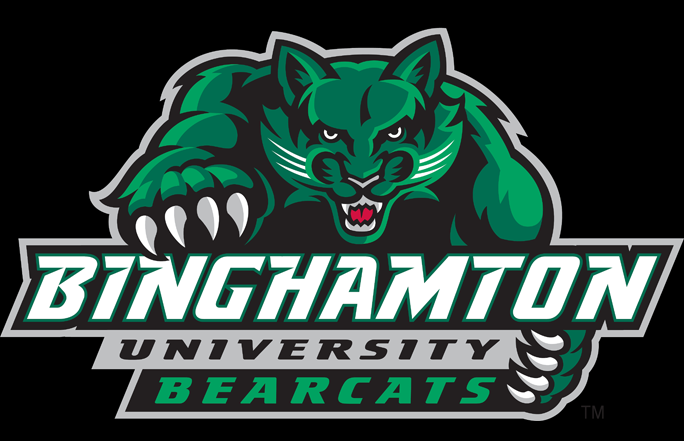 Recently, we partnered with the Binghamton Bearcats to host a drive on campus. The men’s lacrosse team and the athletic department at the University of Binghamton in New York helped us promote the drive and volunteered onsite to drive excitement and attendance. 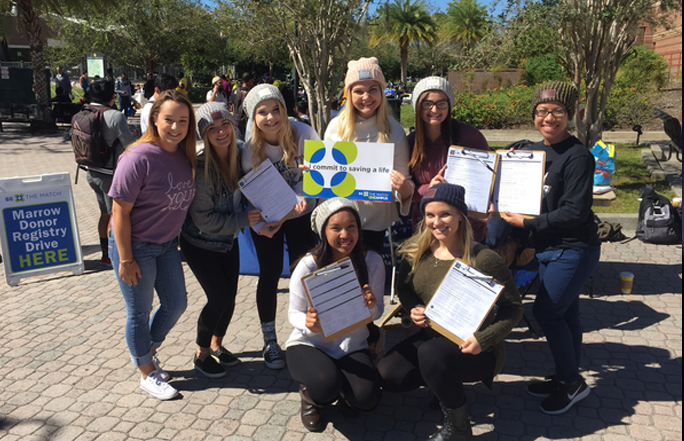 Love Your Melon Campus Crew is one of our bone marrow drive partners. Together, we set up bone marrow drives at multiple campus’ to recruit and add potential donors to the Be the Match Registry. The process is easy and starts by entering your information here to host a bone marrow drive. Contact Jennifer Simmons at jennifer@icla.org or 646-290-6028 today!